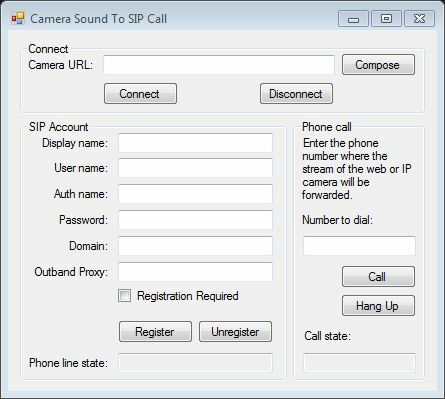 This example demonstrates a simple method for how to register a SIP account to a PBX with your Windows Forms/WPF Application written in C#, that can answer the incoming calls and send the camera voice to a SIP phone automatically. To implement this example, you need to have OZEKI Camera SDK installed, and a reference to OzekiSDK.dll should be added to your Visual Studio project. How to call an Onvif IP camera from a SIP phone using C#?